The vPed is a VST for professional usage. Based on your personal requirements, there are two different versions you can choose from, distinguishing each other in available RAM and capacity of the internal SSD. Compatible to a wide range of VST/VSTi plugins, you can load up to 12 of them to your pedal board and switch between them on the go. 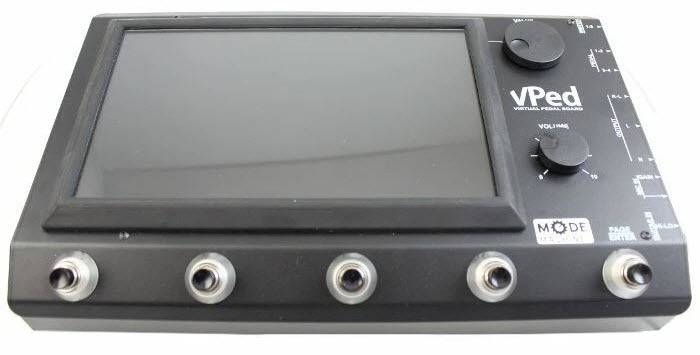 With the 4 USB ports and a built in WiFi transmitter, almost any device can be connected to control and assign the internal effects and synths.